A perfect pick for casual and semi-casual occasions,Final- this yellow coloured women?s wallet from Cognac offers oodles of style and space. While the modish design adds to its trendy appeal,Final- the leather body assures waterproof longevity. 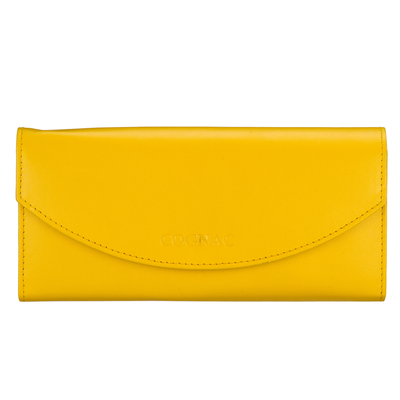 A perfect pick for casual and semi-casual occasions,Final- this yellow coloured women?s wallet from Cognac offers oodles of style and space. 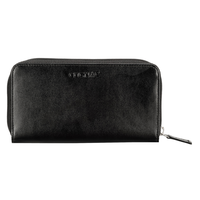 While the modish design adds to its trendy appeal,Final- the leather body assures waterproof longevity.